2017-04-26/News/Glen Allen, VA: AIM Custom Media is pleased to announce the addition of Frontier Technology, Inc (FTI) to our list of growth-oriented business clients. FTI provides competitive-edge Decision Support Services and Products to meet the challenges of its Department of Defense and commercial customers. AIM Custom Media was retained to develop a new mobile responsive and user friendly website for the rapidly growing technology company. Thanks again for all the work you guys put in. We’ve gotten great feedback internally, and everyone loves the updated look. 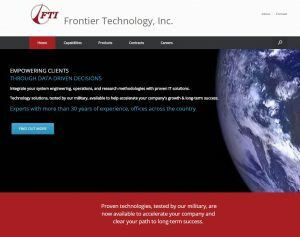 – Paul J., Frontier Technology, Inc.
As an employee-owned business headquartered in Dayton, Ohio and incorporated in California, FTI excels at integrating system engineering and operations research methodologies with Information Technology solutions for a diverse customer base. Their proven technologies, tested by our military, to support Decision Making Infrastructure in Business, Operations and Information Technology accelerates aggressive growth and sets a clear path for long-term company success. With their team of experts offering more than 30 years of experience and offices across the country, FTI empowers clients through data driven decisions and proven IT solutions in the areas of Cyber Security, Energy Conservation, Maintenance/Operations Sustainment, Product Life Cycle, Sensor Data and Training. Additionally, FTI is recognized by the SBA as a National Leader in Small Business Innovative Research (SBIR) has a long history of awards with over $600 Million in contracts and multiple Phase III IDIQ contracts focused on Government Decision Support. One of FTI’s innovative products is the Extensible Load-Adaptive Processing System (ELAPS™). The ELAPS™ software suite design increases the efficiency of high volume data processing by addressing the core requirements of automation, scalability, and extensibility. At the center of the ELAPS™ architecture are distributed independent processing services. 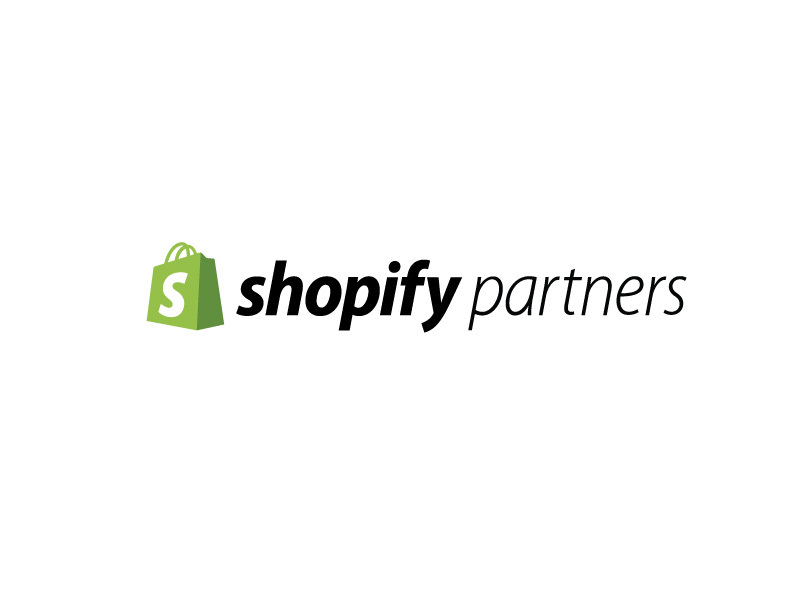 Extensibility is achieved through the implementation of customized workflows assembled by linking discrete, independently developed, plug-ins together to create highly flexible data processing chains. The ELAPS™ services are uniquely designed to respond to available data in a load-adaptive manner, shown to reduce processing times by 2x to 10x over what can be achieved with statically designed systems. Posted in AIM Custom Media news, Business Consulting, Website Marketing.